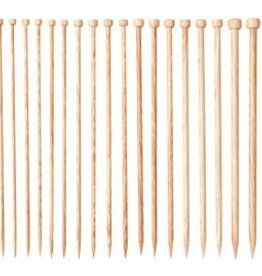 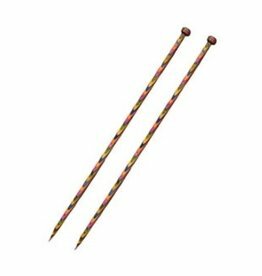 Classic Straight Rainbow wood needles, 14” length. 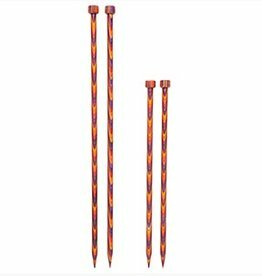 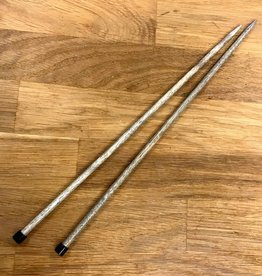 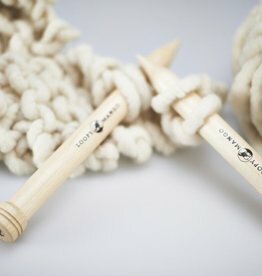 Our straight needles continue to deliver sharp, tapered tips, radiant waves of color, and a lightweight feel just like our circulars and dpns. 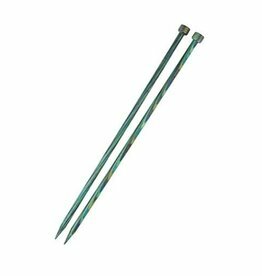 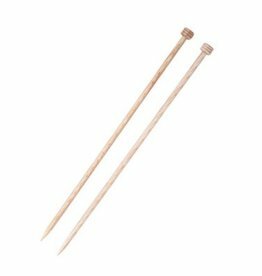 Classic Straight Rainbow wood needles, 10" length. 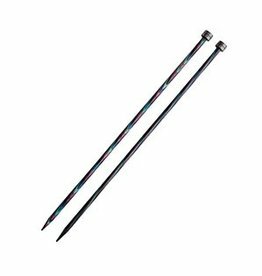 Our straight needles continue to deliver sharp, tapered tips, radiant waves of color, and a lightweight feel just like our circulars and dpns.